Sanctuary Manager John Laiacone tills the fields of the H. Smith Richardson Preserve. 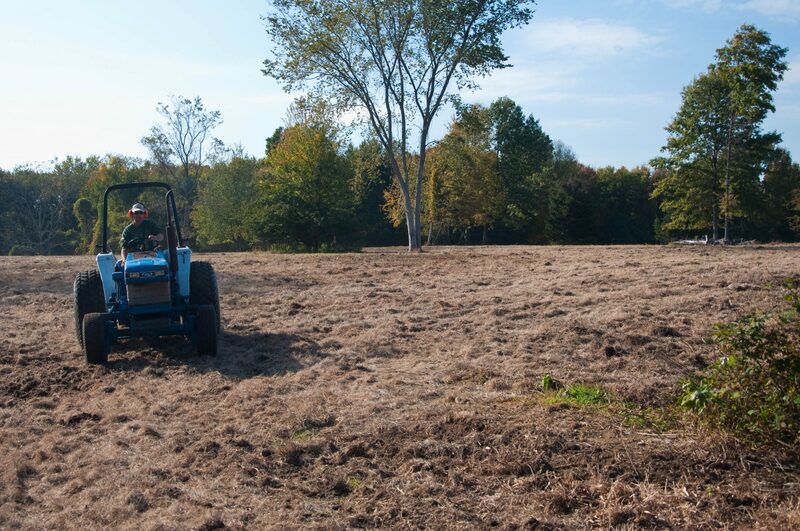 Maintenance of early successional habitats such as grassland is an ongoing process. This entry was posted on Monday, January 10th, 2011 at 3:48 pm and is filed under . You can follow any responses to this entry through the RSS 2.0 feed. Responses are currently closed, but you can trackback from your own site.